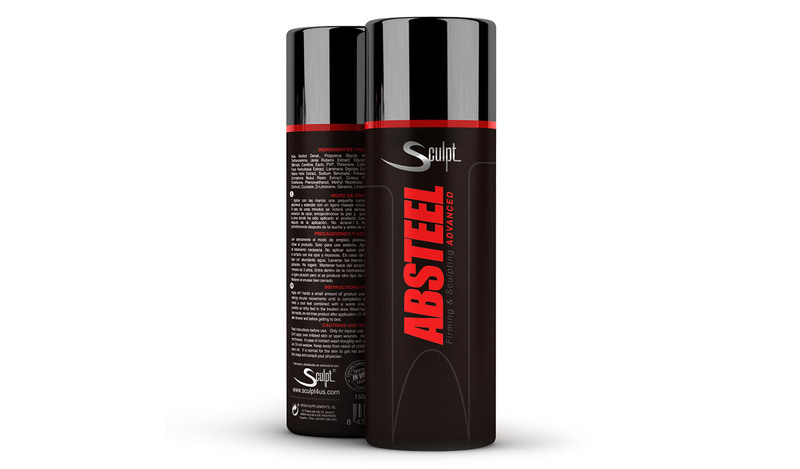 Absteel® Advanced Reducing Cream for men| Advanced Formula of the popular and effective anti-cellulite and reducing Absteel®, reinforced with the best patents: Actiporine 8GTM, ActisculptTM and Bio SlimTM as well as the best ingredients obtained from the latest scientific researches as Coralline and Glutathione. All patents and main ingredients of the new Absteel® Advanced reducing cream for men have performed in vivo and in vitro tests that guarantee its effectiveness. The Absteel® Advanced reducing cream for men ingredients and patents reverse effectively and quickly all this process by restoring the expected firmness to your abdomen, hips, gluteus and legs. Apply with hands a small amount of product over abdominal area. Extend reducing cream for men making circular movements until is completely absorved. After few minutes will be noted a cool feel combined with a warm one, the skin will be turned red and possibly an itchy feel in the treated area. Wash handsand wrists after use. Forgetting best results, do not rinse product after application./ 2. Apply product 1 time a day, preferably after shower and before getting to bed. 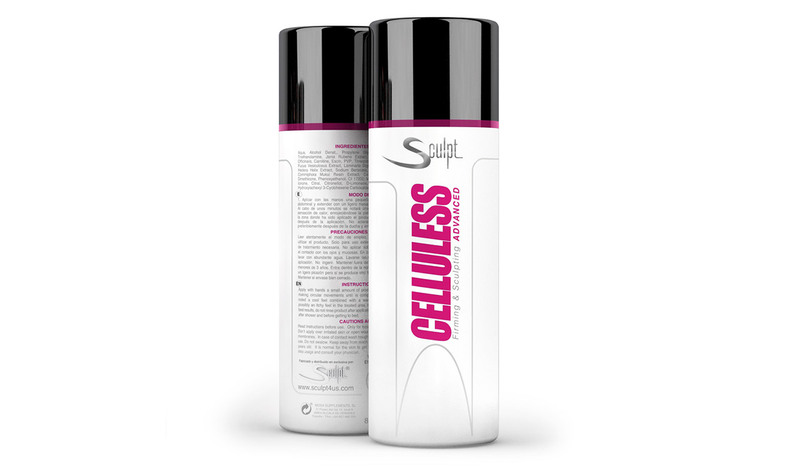 You can combine the Absteeel® Advanced cream with Squeeze®HD fat burner.